You can download it from the App Store now. You can now play PlayStation 4 games on your iOS device. 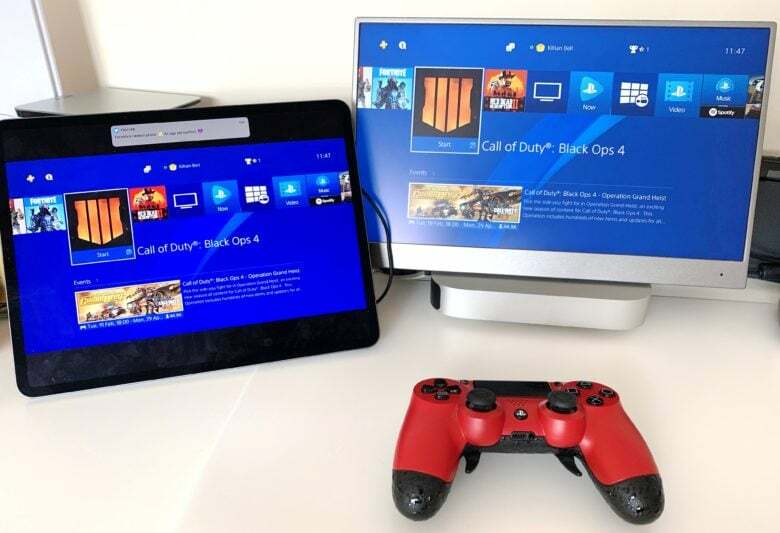 Sony has finally brought an official Remote Play app to iPhone and iPad, giving gamers the ability to connect to their console and play almost anywhere.